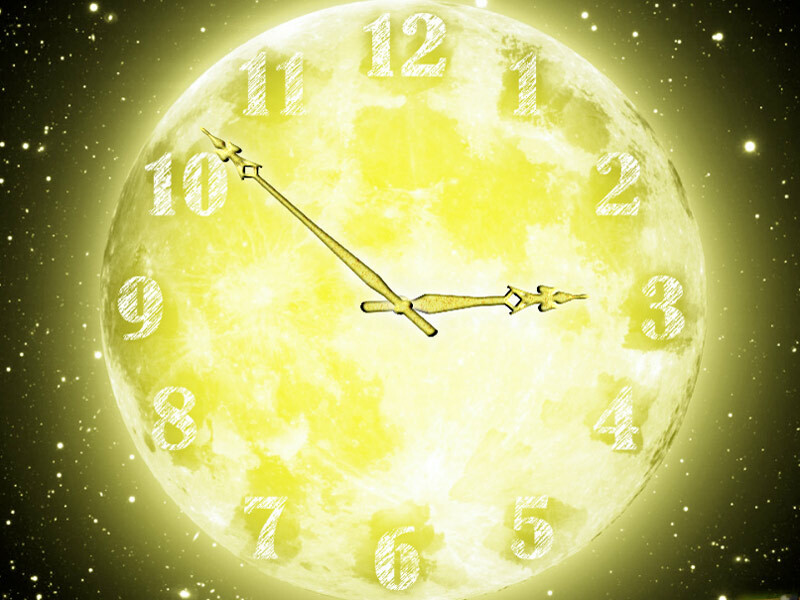 7art Full Moon Clock screensaver - make wishes and set intentions with Full Moon Clock!! 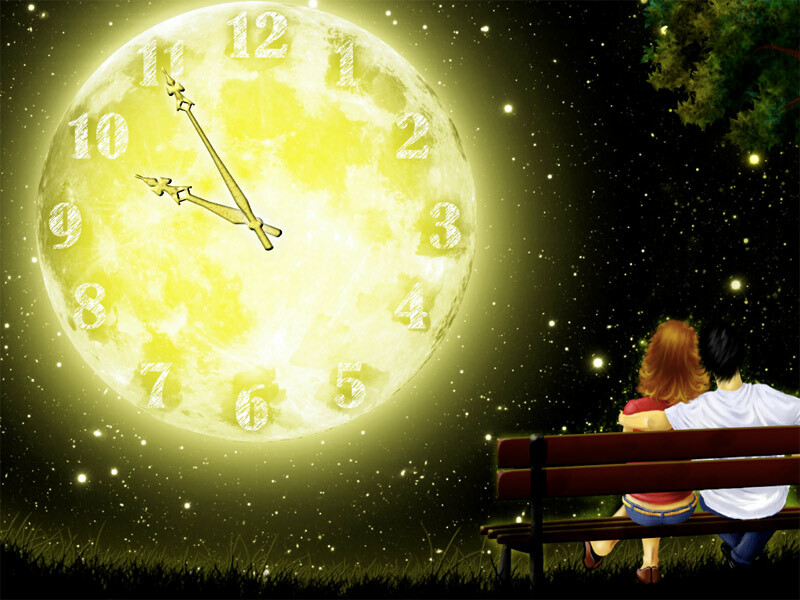 Full Moon is the enchanted culmination of all powers. Take this great opportunity to meditate on the beautiful night sight and be sure to make your innermost wish and set positive intentions! 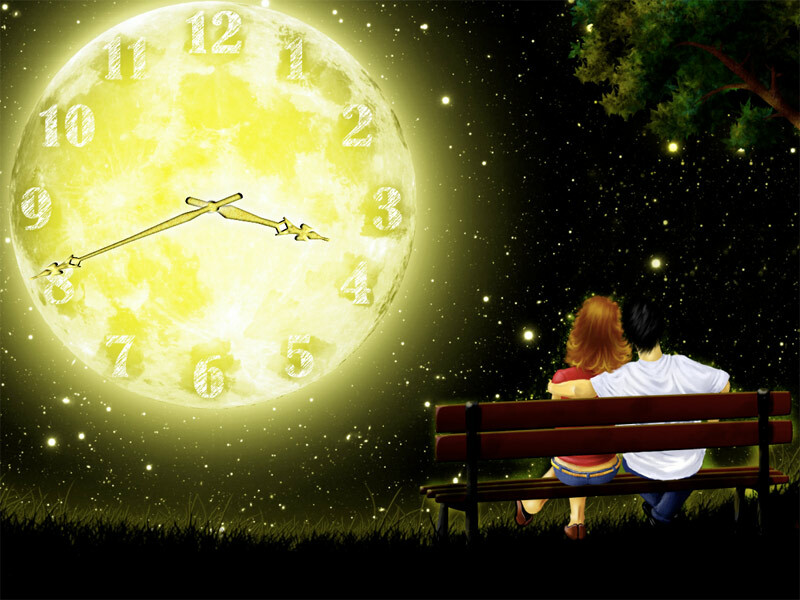 Full Moon Clock is a wonderful reminder of the magic time and a prefect gift for your beloved.